We love to take challenges and offer customized web services to our clients from small organizations to large enterprises. Strong relationship, effective communication and attention to details are foundation of our work. DevProvider is determined to deliver exceptional, highly-skilled and motivated ecommerce developers for complex, user driven web and mobile projects. We offer our specialized developers for ecommerce website development services to target desired business needs and ROI oriented results for our clients. Whether you are looking hire ecommerce developers for customization of platform based ecommerce solution or custom projects, DevProvider is the right place for you. We proudly endorse the traits of reliability, cost-effectiveness and quality of work for all type of ecommerce platforms. We take extra provisions to select developers who have specific skills and capabilities to handle a project from initial stage of requirements analysis to high level specifications and end-user needs to figure out the complications and risks involved throughout the development and implementation phases. CMS based web development is one of finest skills our developers have to deliver several web development solutions we offer for startups and corporate sector. Our CMS expertise is greatly grounding on ecommerce websites, business management applications, marketing tools and business portals. Whether it’s a large scale SAAS based system or a small corporate ecommerce venture, we pour our complete concentration to acquire client satisfaction and approval. 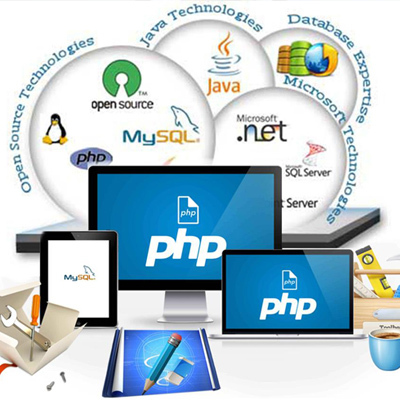 The platforms we have outshined in are WordPress, Laravel PHP, Joomla and MODx. 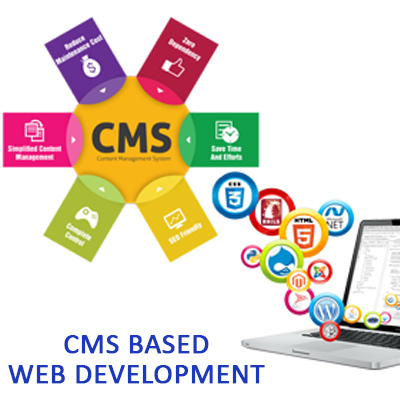 Our CMS web development is a full fledge package that includes design, layout customization, admin panel adjustments, ecommerce integration and configuration, performance optimization and much more. Many businesses hire mobile developer to develop and maintain mobile apps separately from websites to reach maximum number of potential users. Mobile apps not only keep it simple for users to reach out for the services or products they need, but they can also access them anywhere on the go. But to go for a mobile application development, you must define strategy for your business needs and functionalities which are important to achieve the targets. 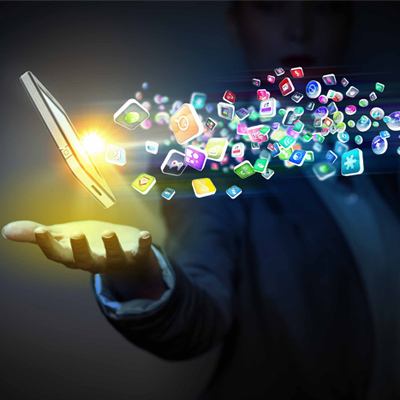 DevProvider can provide you core specialists in iOS, Android and HTML platforms depending on your defined requirements. 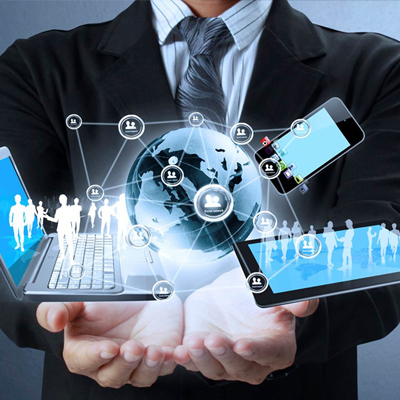 Business process automation and system simulation can be done cost effectively in limited time. Client can evaluate development and implementation risks by involving end users at a very early stage of project to know market worth and user acceptance scope for the exceptionalinnovation. 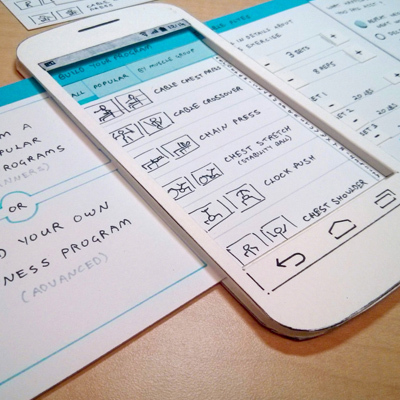 Prototyping not only provides a quick overview of the behavior of concept but also enlightens the development phases and complexities involved in each step. It secures future investment of clients as well as reduces the development efforts. All medium to large businesses requires email integration and optimization to run marketing campaigns and send billions of emails without getting blacklist. 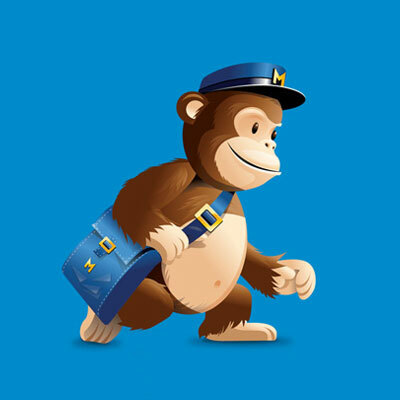 Mailchimp, the email marketing service introduced several features and integrations that allow users to send bulk of marketing emails, automate promotional messages, and run targeted campaigns for customer engagement. DevProvider got refined expertise to assist you in managing and setting up your forms, lists, newsletters and campaigns in Mailchimp using Mandrill to make contact with target customers and stakeholders. We extend our services to help our clients for establishing and sustaining email performance. We also provide troubleshooting and support services for any issues related to mailchimp integration, automation and optimization. Our experts keep polishing their skills to accomplish current developments and release for our customers. We are proud member of Mailchimp Experts community who offer their services for one-on-one MailChimp training program to make naive users explore and learn its rich features and benefits.